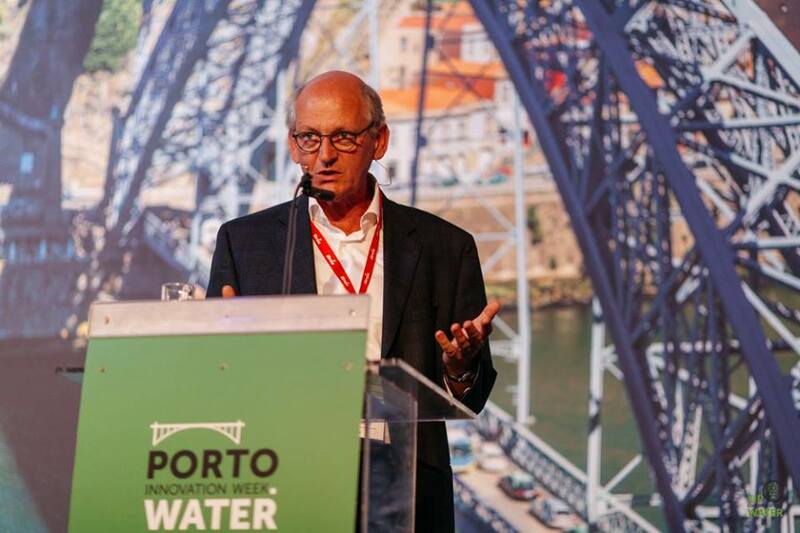 Kees van Leeuwen and Stef Koop of KWR about their visit to Porto for Watershare. Four busy days in Porto and ….with tempting weather outside. First of all compliments to the EIP secretariat and the city of Porto to turn this into such a nice event. With 1700 (!) registered participants this is already a success and it shows that cities take the lead in putting water at the top of the political agenda, not only by providing lip service but by organizing the dialogue: the water challenges, our struggle for improvements, and the solutions at the technical, managerial and governance level. This is also well described in the title of this conference, Water Innovation: Bridging Gaps, Creating Opportunities. This week there will be three occasions where we present our Watershare and EIP Water City Blueprint activities. In the annual City Blueprint Action Group meeting, at the EIP Water Conference and at the Mayors and Water Conference. In these three meetings we present two Watershare tools: first, the Governance Capacity Analysis (Stef Koop, KWR), and second, an update on the City Blueprint activities (Kees van Leeuwen, KWR). Moreover, the Urban Water Atlas for Europe (Bernd Gawlik, Joint Research Centre, European Commission) will be presented. The atlas includes 45 City Blueprints, mainly of European cities. Finally, Richard Elelman (Eurecat, NetwercH20) presents the strengthening stakeholder capacity to participate in multi-level, multi-stakeholder governance models. 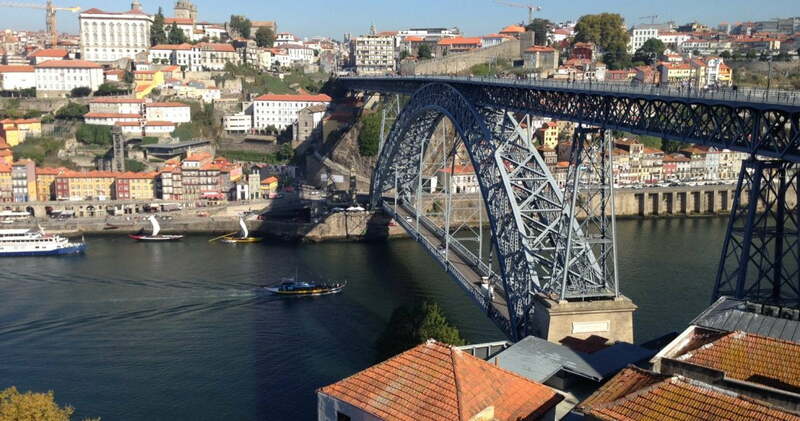 We also present the City Blueprint of Porto, and follow-up actions in Porto. 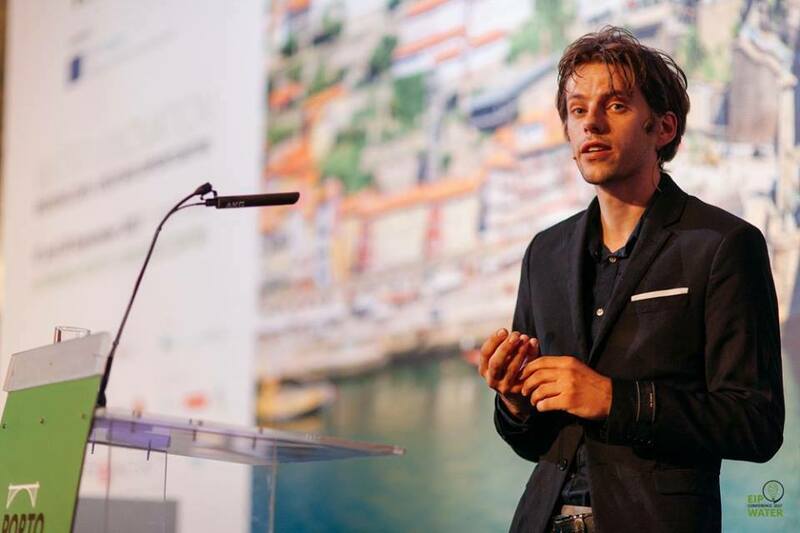 We are very happy with the proactive approach of Aguas do Porto to participate in the City Blueprint assessment of their city, and we really want to thank Marisa Fernandes and her colleagues for all the work done to collect the data.